Last minute flight to Mexico from Prague: only €364! Czech travel agency ESO Travel now offers very last minute flight to Mexico for amazing price. 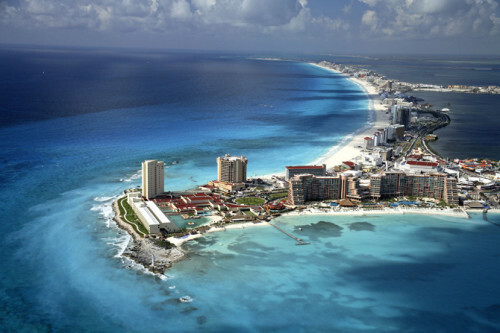 Return flight from Prague to Cancun will cost you only €364 / 9990 CZK! Standard price for this ticket is 2.5x more, 2590 CZK. You can also book vacation package with flight, hotel and transfer for 17990 CZK. All details available here (Czech language only). « Cheap flights to UK: Prague-London for only €45!